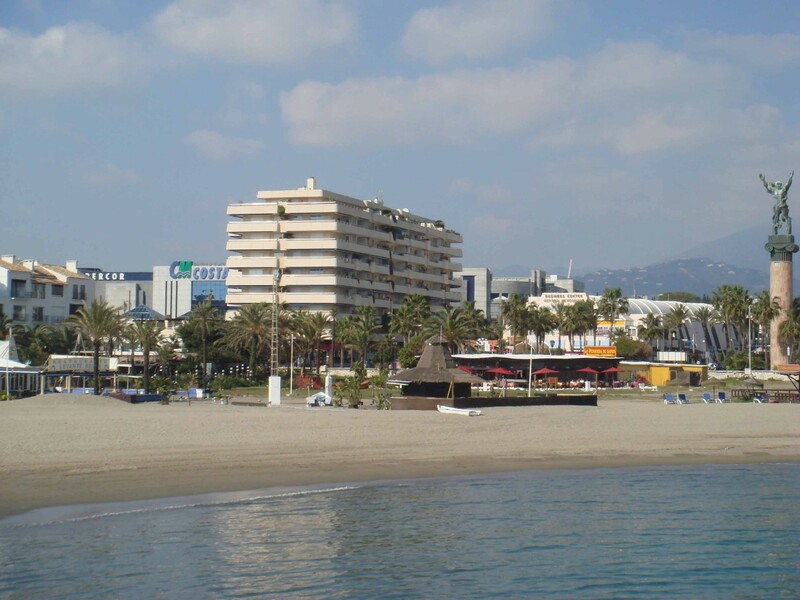 Office for sale Puerto Banus. 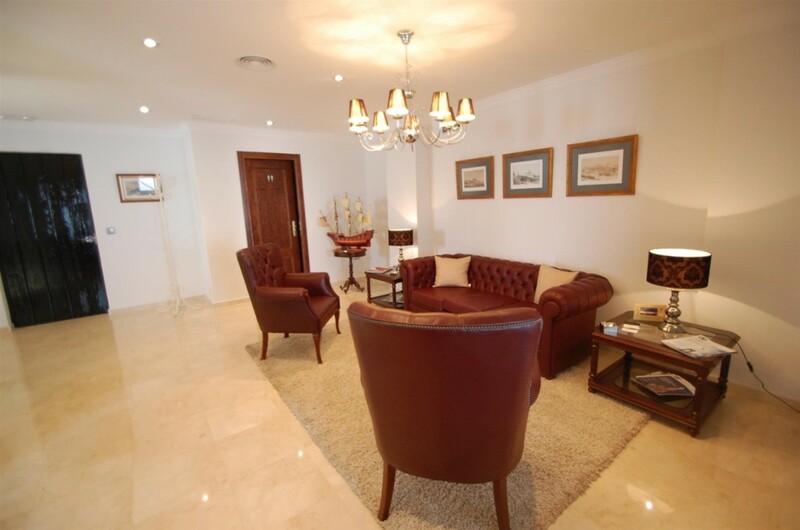 Beautiful office located in the heart of Puerto Banus, second line, within walking distance to all amenities. The main features include a reception area, 2 offices, 1 toilet, marble floors, air conditioning hot/ cold and lift. 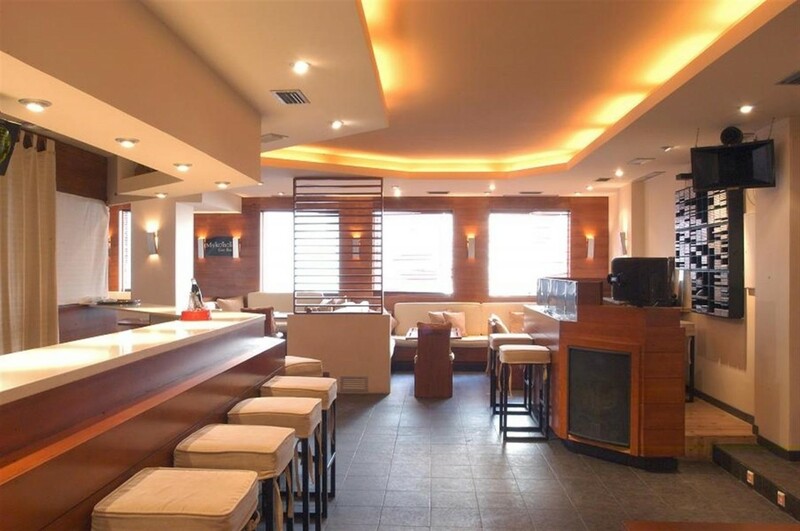 Well located 138m2 commercial property, situated second line in the heart of Puerto Banus.The property has been recently refurbished and it is fully equipped.It is sound proofed and has got a small equipped kitchen . 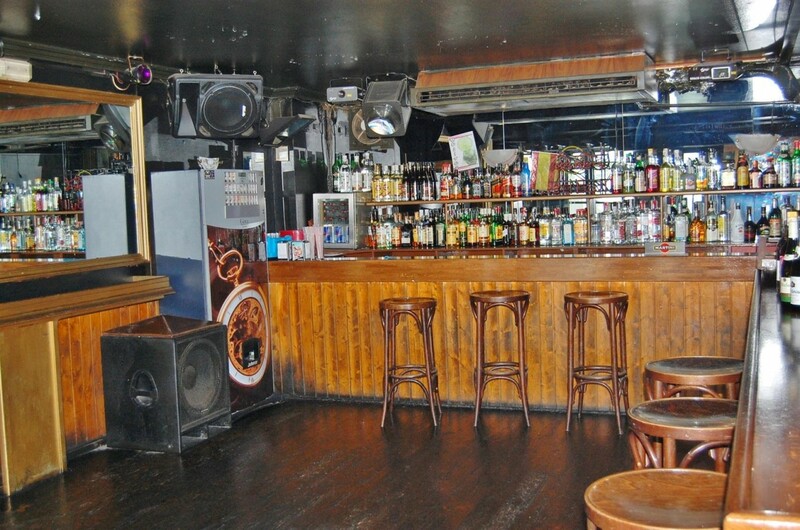 It features air-conditioning,toilets and it is currently used as a trendy bar.All the licenses in place. 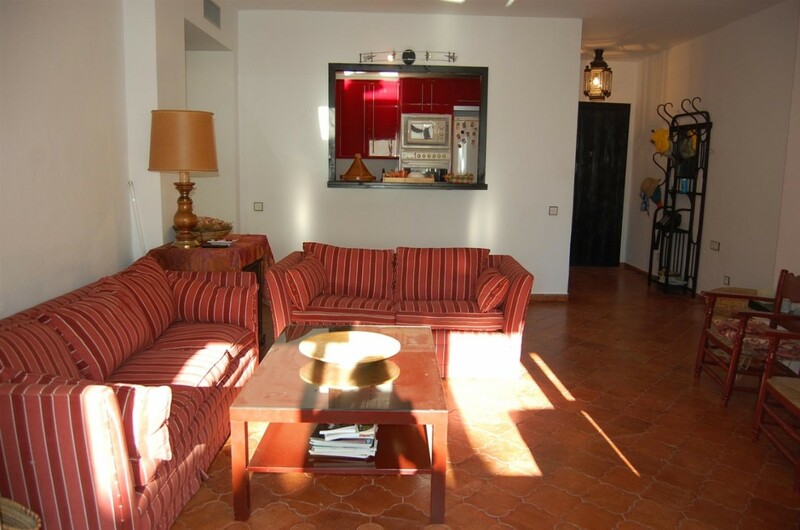 Totally renovated spacious apartment for sale in Puerto Banus. Located on the second line and within walking distance to shops, restaurants, bars, the beach and other amenities. The main features include air conditioning hot/ cold, marble floors, fully fitted kitchen, fireplace, double glazing, satellite T.V., garage space and an enclosed terrace with the possibility of opening it again. 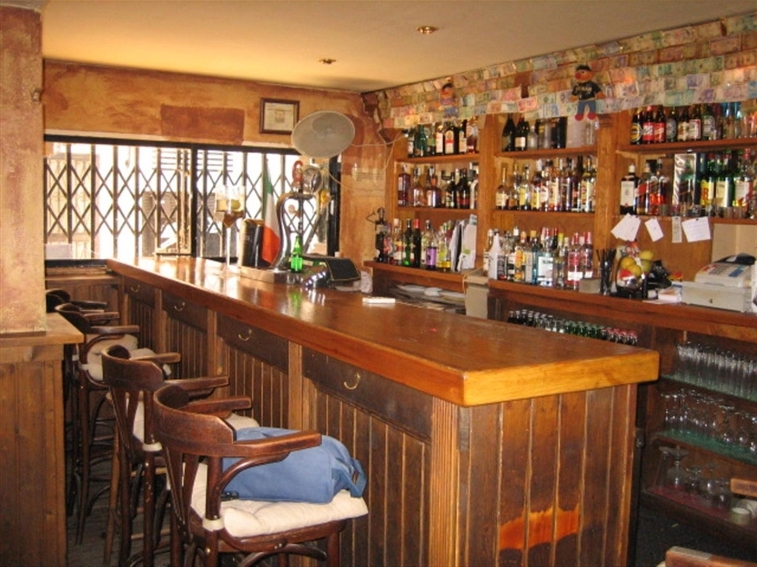 Commercial property/ bar, located second line in Puerto Banus. 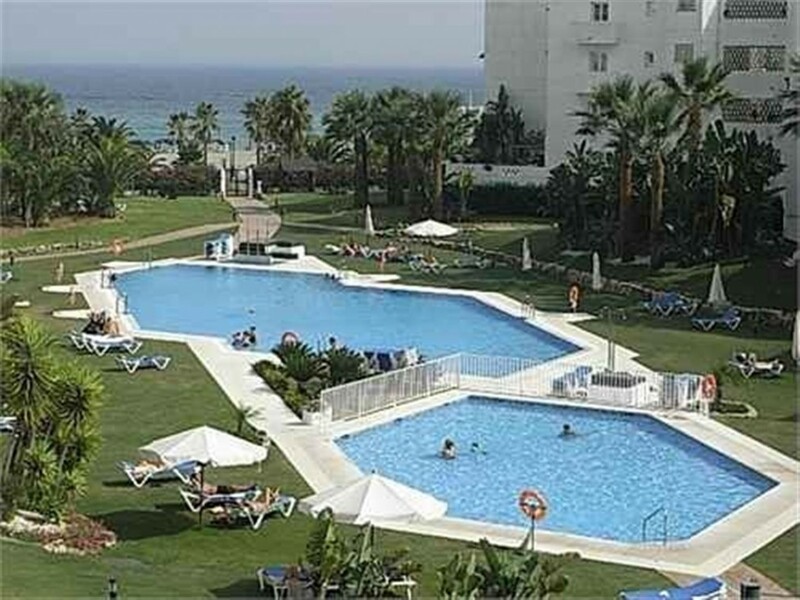 Beautiful west facing studio- apartment with great views to the mountains located in a private residential complex in the heart of Puerto Banus.Within walking distance to all shops, restaurants, bars and beaches of Puerto Banús,the complex also offers fantastic green areas with several swimming pools. The apartment features a spacious terrace, air conditioning hot/ cold, marble floors,fuly fitted kitchenette and 1 fitted wardrobe. 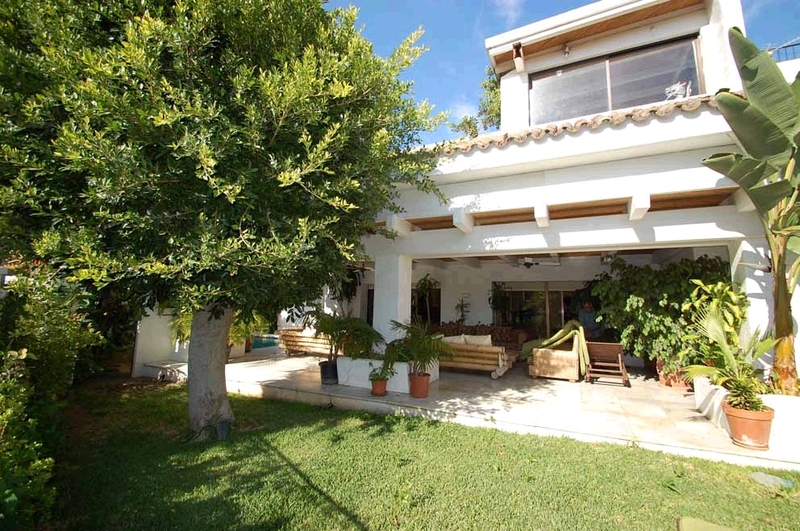 This superb southwest facing villa is located on an exclusive and private beachside residential area within minutes walking distance to Puerto Banus and the beach. The main features include private garden with swimming pool, spacious terraces, air conditioning hot/ cold, marble floors, fully fitted kitchen, laundry room, satellite T.V., alarm system, Jacuzzi, roof terrace, solar panels, servants quarters, carport for 2 cars and storage. 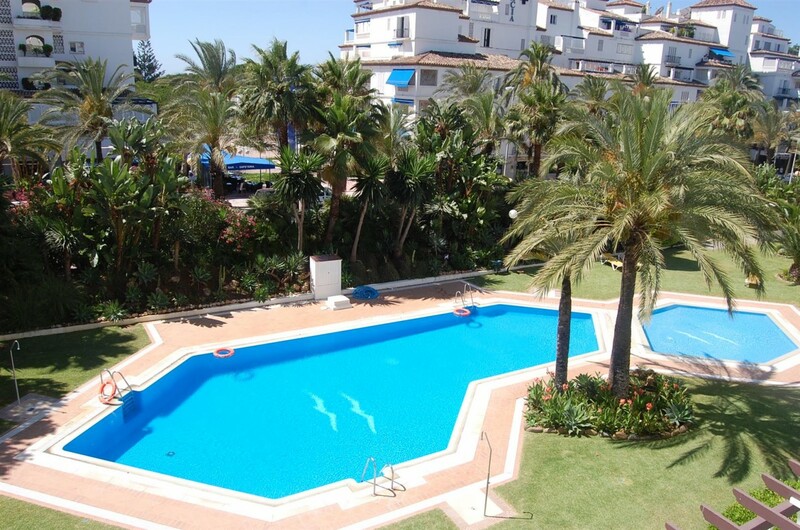 This superb apartment is situated in the heart of Puerto Banus, in a private urbanization with beautiful communal gardens and swimming pool. The main features include spacious terrace, fully fitted kitchen, air conditioning hot/ cold, marble floors, laundry room, double glazing, satellite T.V., garage, storage and it is close to all amenities and the beach. 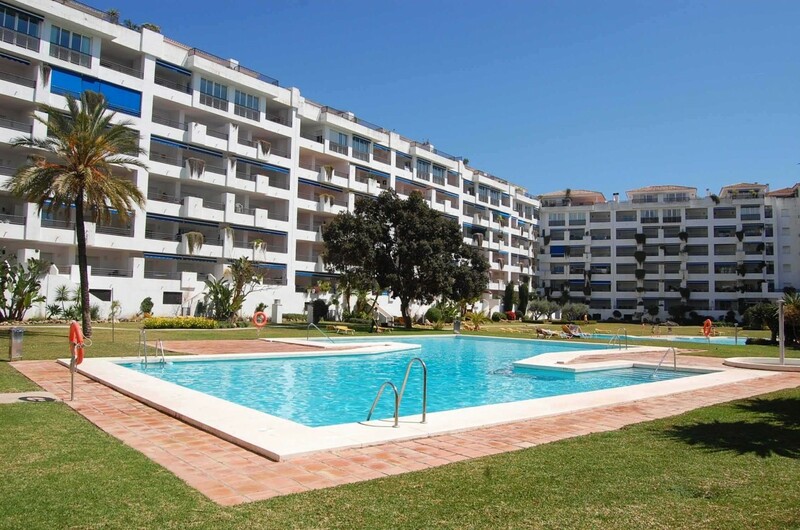 This apartment is located in a popular and well situated urbanization in the heart of Puerto Banus, within walking distance to all amenities and the beach. 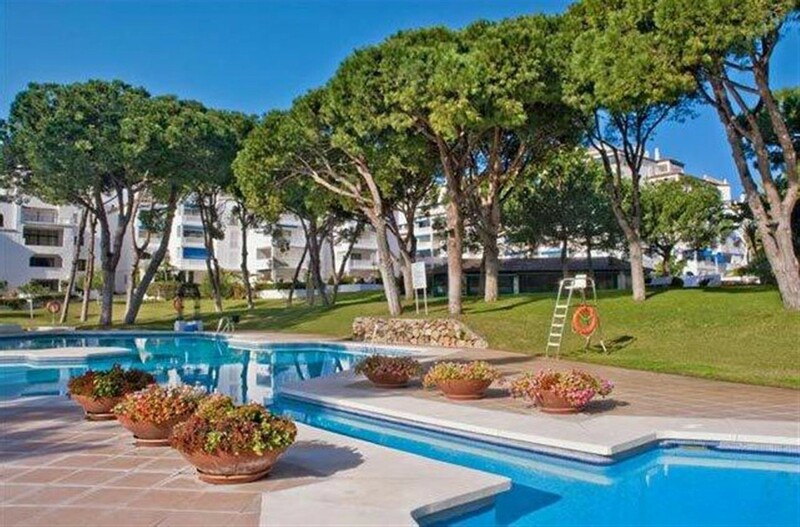 The complex offers reception, communal swimming pool, paddle court and gymnasium. The features include air conditioning hot/ cold, marble floors, fully fitted kitchen and garage space. 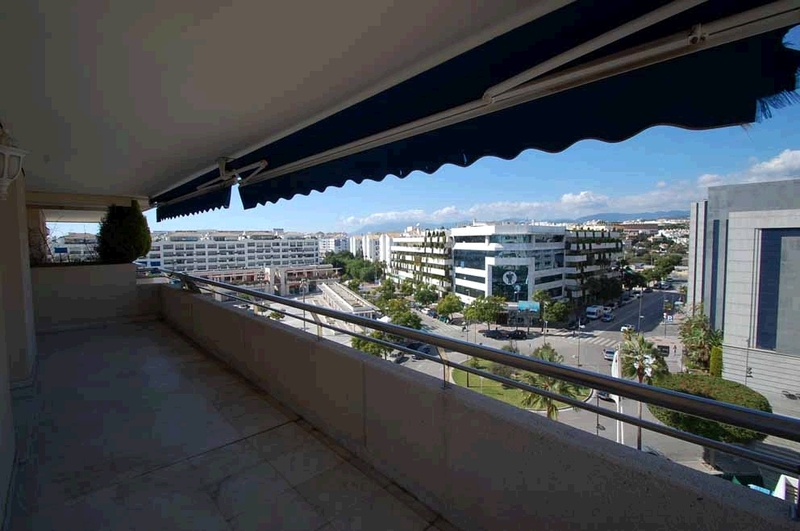 This superb south facing apartment is situated in the heart of Puerto Banus, within easy reach of shops, restaurants, bars and the beach. It has two bedrooms and features include fully fitted kitchen, air conditioning hot/ cold, storage, fireplace, double glazing and lift. 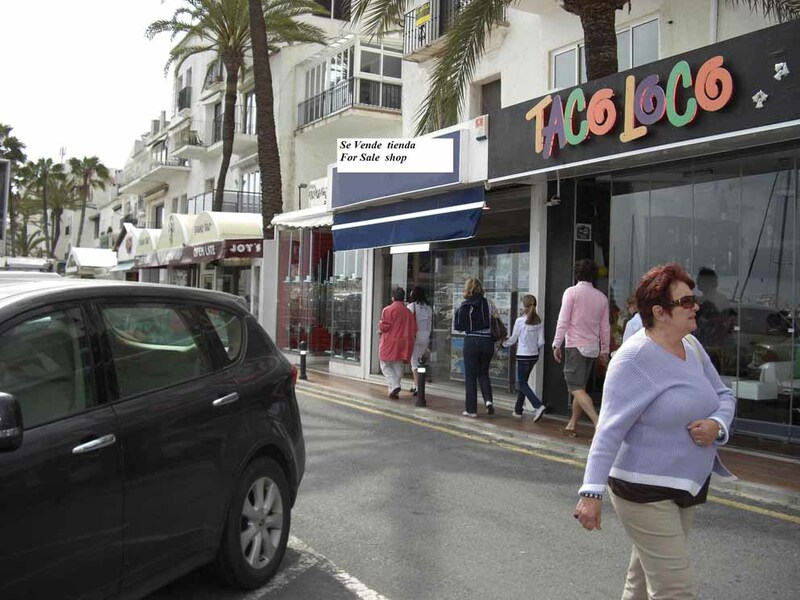 This commercial property is located in the heart of Puerto Banus, it is situated on the second line where the best night life is in Banus. It is functioning at the moment and features include air conditioning hot/ cold, alarm system, storage room, office and much more! 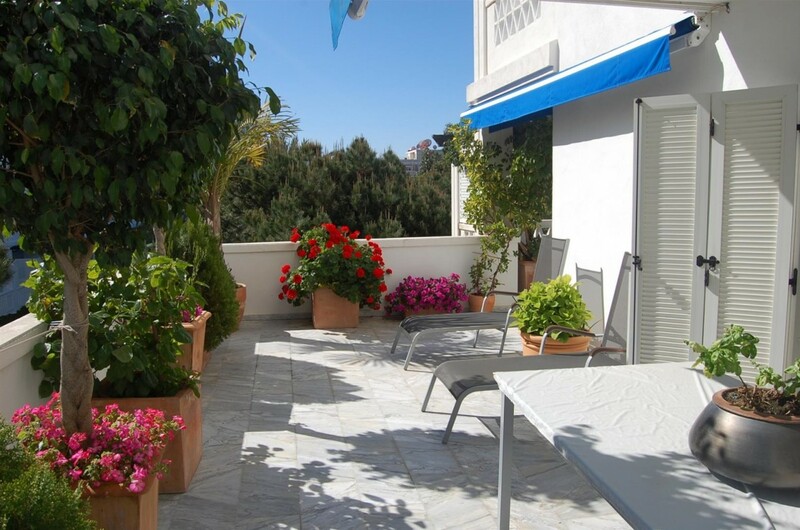 South facing apartment located in a private urbanisation just 10 minutes walk from Puerto Banús. 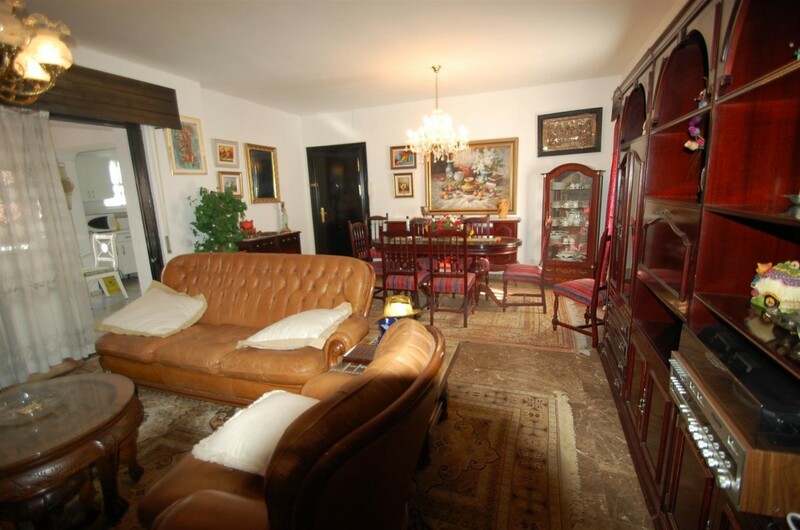 The luxuriously furnished property offers a fully equipped kitchen, air-conditioning, marble floors, laundry room, fireplace, heating, double glazing, sat TV, alarm, Jacuzzi, safe and a great terrace. 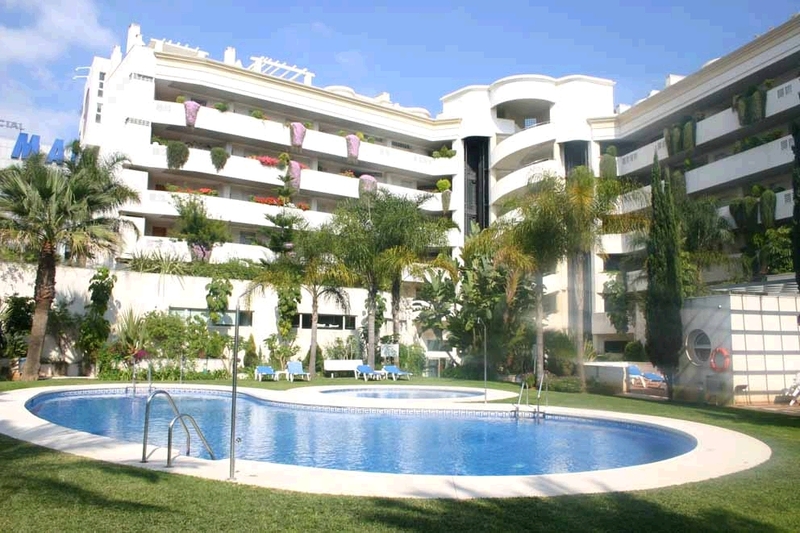 Stunning apartment situated in a beautiful urbanization in the heart of Puerto Banus and close to all amenities with magnificent communal gardens and swimming pools. Features include ceramic floors, fully fitted kitchen, laundry room, air conditioning hot/ cold, satellite T.V., safe, garage and has views towards the communal gardens and pool. 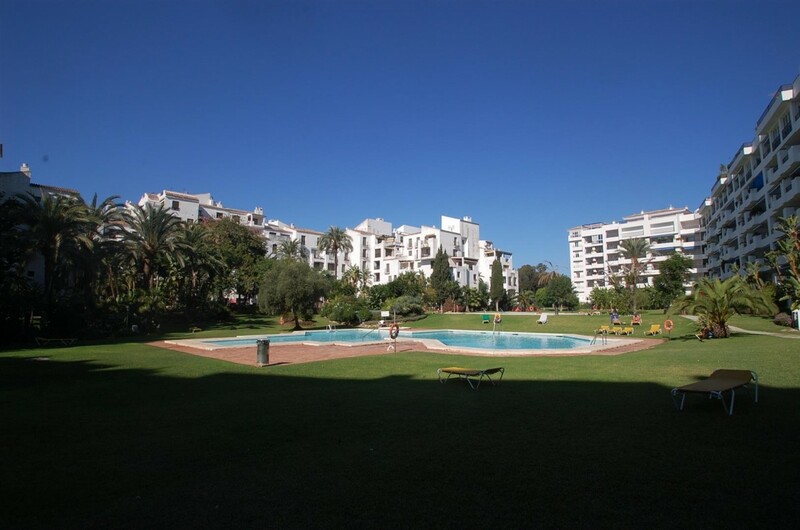 Beautiful south facing apartment in a residential complex situated in the heart of Puerto Banus, within a short walking distance to the beach, with 24 hour security, beautiful communal gardens and swimming pool. The main features include a spacious terrace, air conditioning hot/ cold, marble floors, double glazing, fully fitted kitchen and garage.